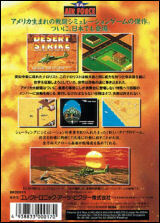 Desert Strike: Wangan Sakusen	Contribute! 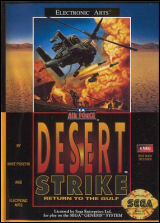 Desert Strike : Return To The Gulf	Contribute! 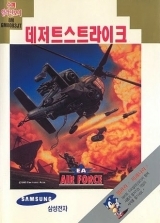 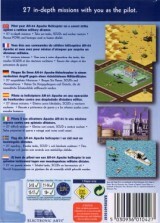 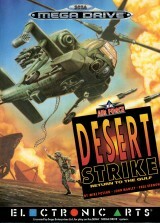 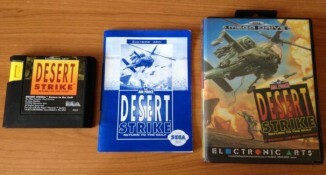 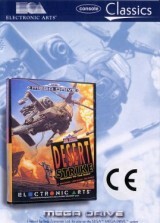 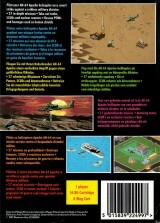 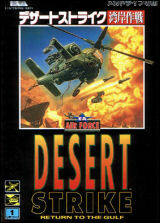 Desert Strike: Return To the Gulf (EA Classics)	Contribute! 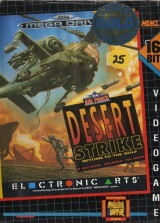 Desert Strike: Return to the Gulf	Contribute! 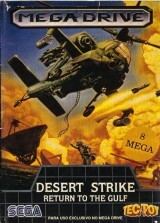 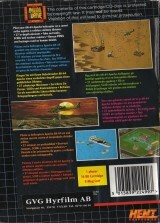 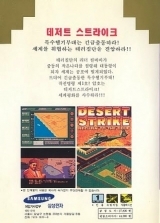 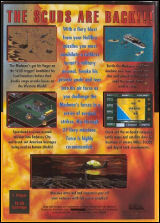 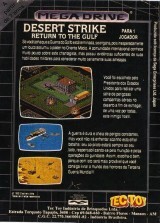 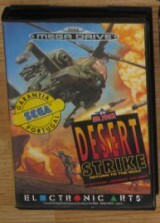 Desert Strike: Return To The Gulf (rental version)	Contribute!